While Toyota’s Tacoma has set recent records as the best selling truck in America, in this early part of 2017, it has been a notably disappointing year for Toyota Motor Corp.’s truck business. And yet the sizable drop in sales may be the least of Toyota’s truck division. In fact this has done little to affect the workforce at Toyota’s San Antonio assembly plant, which exclusively produces Tacoma and Tundra pickups for US sale. To go into greater detail: during the first four months of 2017, U.S. sales of the two Toyota truck lines went down 3.5 percent and 7.4 percent, respectively. 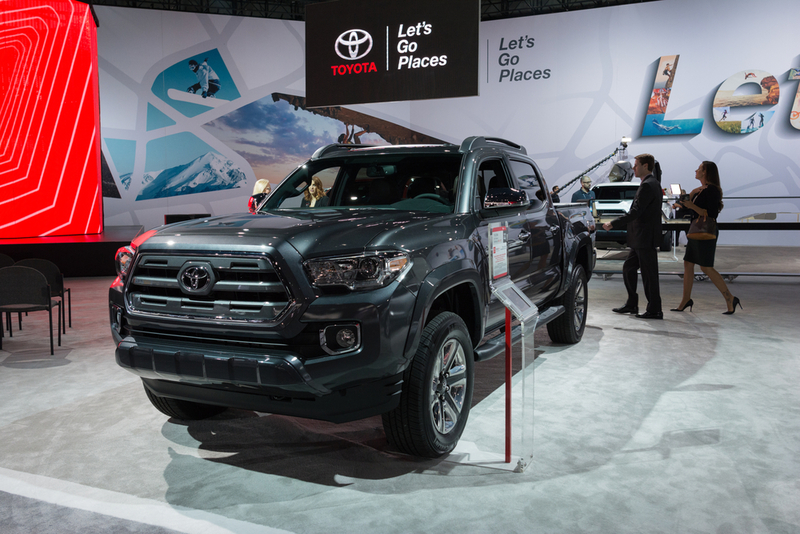 For instance it was back in January that Toyota saw sales of its Tacoma and Tundra trucks drop 1.6 percent and 8.4and that has been the trend up through the April sales. 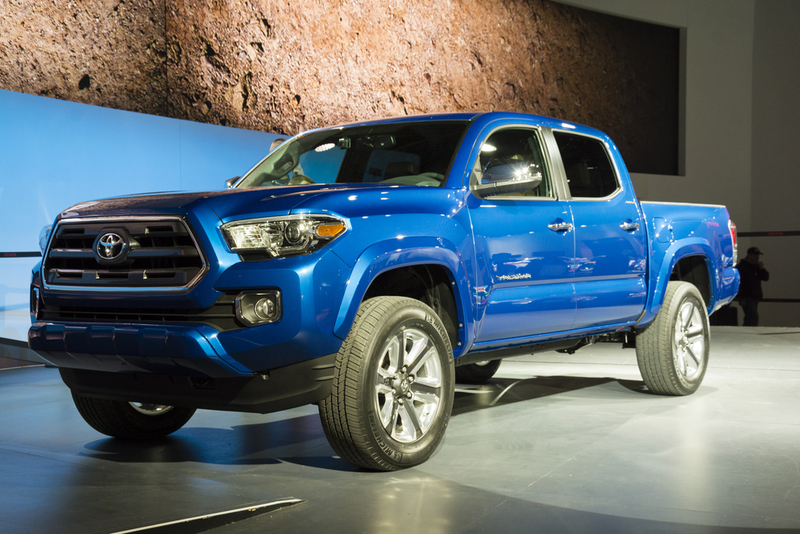 April sales were down 6.1 percent and 3.4 percent for the Tacoma and Tundra respectively in comparison to last year. And yet the Tacoma still stands as best-selling small pickup in America. However things may not be to great at the top for long. This month Toyota announced that they will be recalling about a quarter-million pickup trucks. This is in part due to an apparent defect that has the potential to make vehicles leak oil and also potentially crash. This came about when it was reported that the National Highway Traffic Safety Administration’s complaint database received several entries from Tacoma owners. These owners made claims loud noises coming from the rear of their trucks. Toyota reps have gone into further detail about the problem which may result in reduced propulsion, just short of a full vehicle seizure. Thursday, April 27, 2017 was when the Japanese automaker made the official statement. Their reps told the press that this recall is relevant to approximately 228,000 US model Tacoma vehicles from 2016 and 2017. Worldwide the total recall is upwards of 250,000 Tacoma vehicles. As of this announcement, while the NHTSA report only detailed their receiving of claims and complaints, it has not yet been reported by either party of there have been any crashes or injuries connected to the defect. Toyota spokesman Victor Vanov declined to comment to USA Today. Besides recalling vehicles, what is Toyota doing? In addition to the recall, Toyota reps told Associated Press that they will inspect 2016-2017 models Tacoma owners’ trucks for signs of oil leakage and repair/replace parts if necessary. If their inspectors and mechanics find no evidence of oil leakage is found, the trucks’ fasteners will be tightened as a preventative measure for potential damages. 2016/2017 Toyota Tacoma owners are both encouraged and expected to operate their vehicles with extra caution before taking their car to a Toyota service center. The official timeline for repairs and replacement has them scheduled for mid-June free of charge. 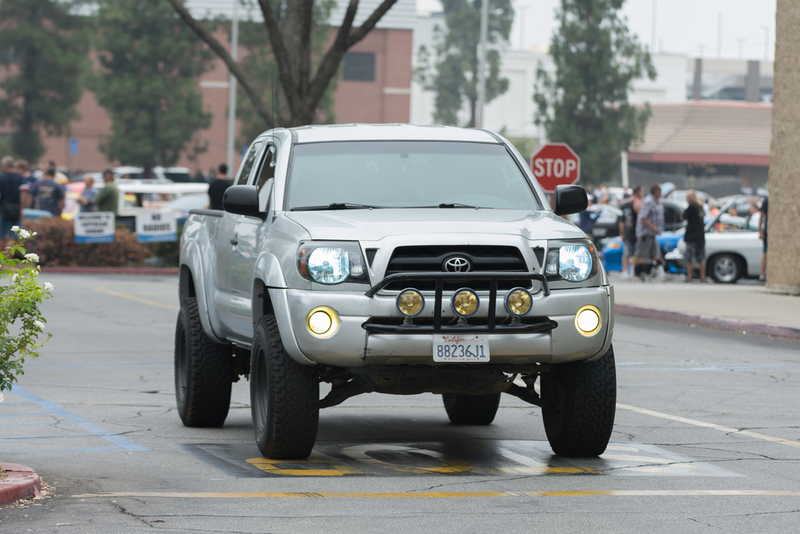 In the meantime Toyota is setting about notifying affected Tacoma owners of the problem. The individual notices include instructions for getting the vehicle serviced. For more information regarding the recalls of Toyota, Lexus and Scion vehicles, visit Toyota’s recall bulletin at Toyota.com/recall.